For 8 Nights we sailed from Vancouver to Seward, Alaska on Regent's "Seven Seas Mariner". This was our 1st ever Cruise on a Luxury "6 Star" Cruiseline... Wow!! 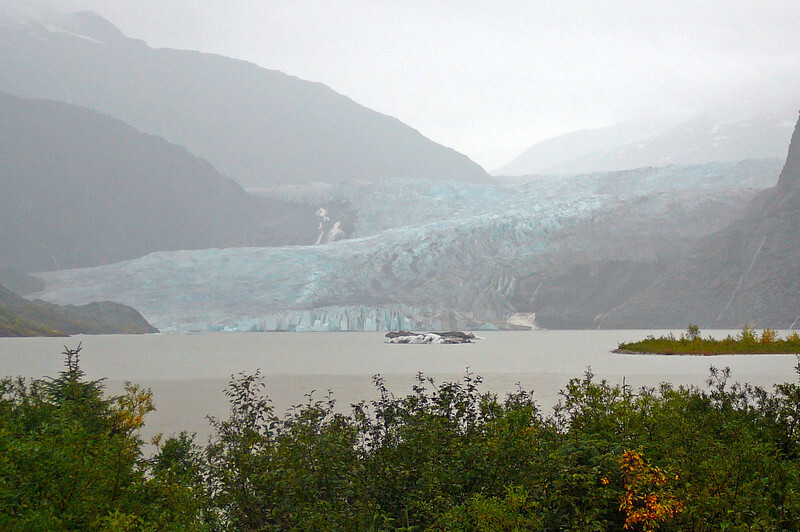 Here was our 1st glimpse of the Beautiful "Mendenhall Glacier", only 20 min from the Juneau cruise port. If you'd like to see a Glacier up close, this is the place to do so! !